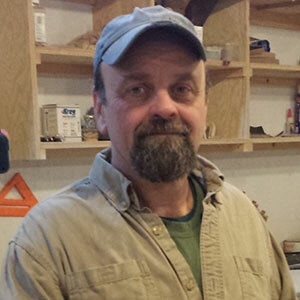 David attended Wiscasset High school and the building program at Morse vocational school in Bath. 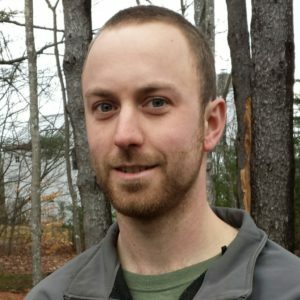 After High School he worked for several years with his father as a builder, followed by a 10 year stretch at Bath Iron Works. In 2000 he left the Bath Iron Works and started David Chartier Building and Remodeling. He has been a builder and general contractor since. David has spent over 15 years working in this region gaining knowledge and forging long lasting business relationships with other contractors. Ginger also graduated from Wiscasset High School. She was employed as a housekeeper at a local Inn working her way up to head of housekeeping. In August of 2000, she decided to start her own cleaning business. Since then, she has established wonderful customers who she enjoys cleaning for. 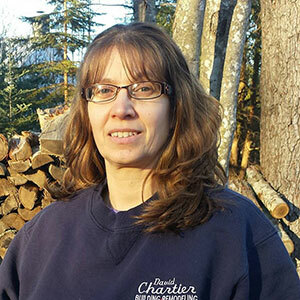 Her years of experience paired with new cleaning products have given her the knowledge to clean and train staff efficiently. Nathan was born and raised in Woolwich and attended Morse High School where he studied automotive repair. After high school, he went on to the Motorcycle Mechanical Institute in Phoenix. He returned home and found a job working in a custom truck restoration shop in Rockland where he spent two years restoring land rovers. Two years ago, he decided to follow in his parent’s footsteps becoming a builder and providing property services. One day, he will take over his parents' business. Nathan is very quickly becoming an excellent carpenter using the attention to detail he learned as a truck restoration mechanic to his building projects.